The Cowdery Suite is our most popular venue due to its size and versatility. With its own kitchen area, contemporary furnishing, the Cowdery Suite is an excellent option for any training event or special party. 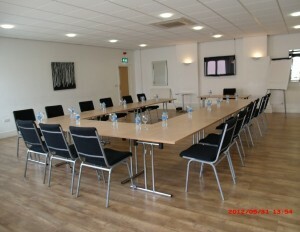 Fully air conditioned, it has wifi access, Hi definition projector and benefits from natural light.